With the temperatures cooling, Lake Hartwell owners start searching for off-lake activities to fill up their weekends. Fall Festivals have become popular around the state and Little Cane Creek Farms in West Union, SC is one of the most highly visited in our area. 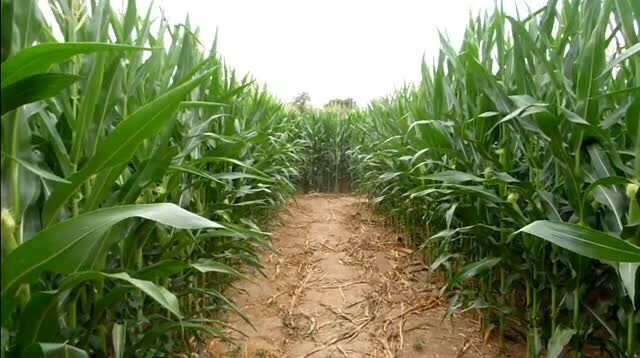 The farm offers hay rides, children’s activities, camp fires and of course the mandatory corn maze. The farm is open from 9/27/15 to 11/2/15. 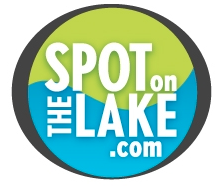 Stop by to get a taste of the region and make sure to set aside some time to allow us to help you find your spot on the lake. Check out this week’s GettingDeeper to find out who is excited about visiting Little Cane Creek Farms next year!